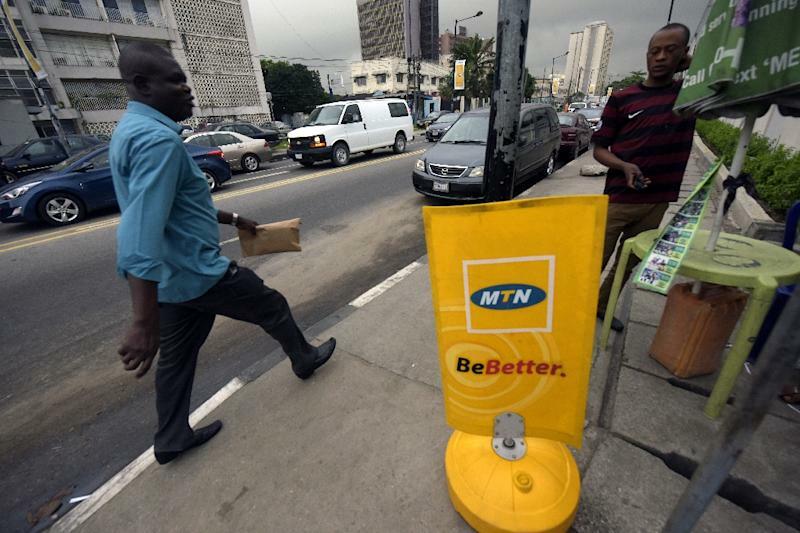 Abuja (AFP) - Nigeria said it was expecting telecoms giant MTN to meet a deadline for paying a record $3.9 billion fine which expires Thursday, despite the South African operator challenging the penalty in court. The Nigerian Communications Commission (NCC), the country's telecoms regulator, had in October fined the firm for missing a deadline to disconnect 5.1 million unregistered SIM cards, citing security concerns in a country plagued by frequent kidnappings and an extremist Islamist insurgency Boko Haram. It imposed a thumping $5.2 billion fine, later reduced to $3.9 billion (3.6 billion euros) following an appeal by MTN. "If MTN fails to meet the deadline today (Thursday), the regulatory body will enforce the fine," Nigerian communications ministry spokesman Victor Oluwadamilare told AFP. Oluwadamilare said the pending legal proceedings had nothing to do with the payment deadline, saying "the court case is not tantamount to extending the deadline." Johannesburg-based MTN declined to offer a detailed response on Thursday, but said earlier this month it would launch a legal challenge in the Federal High Court in Lagos against the fine, and expected all parties "to restrain from taking further action" until the case was concluded. 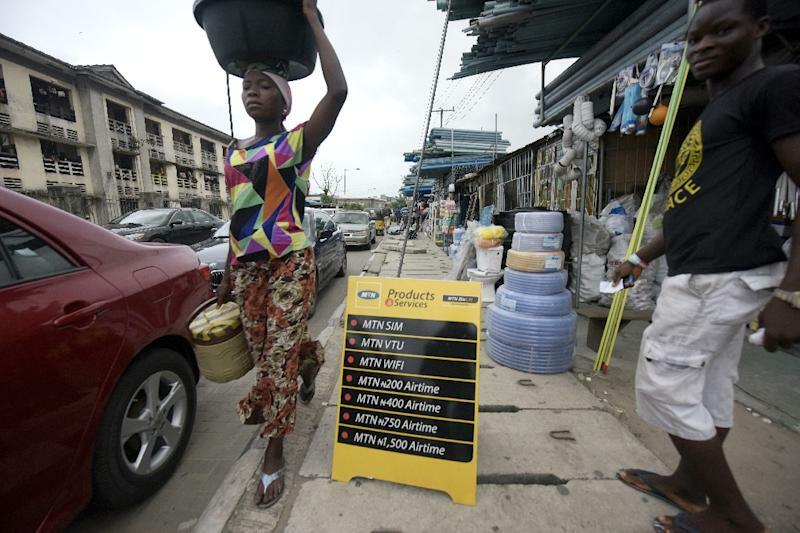 MTN disconnected the millions of unregistered subscribers in Nigeria at the end of August, it reported in its quarterly performance update in October, adding that 3.4 million of those subscribers had since been reconnected. 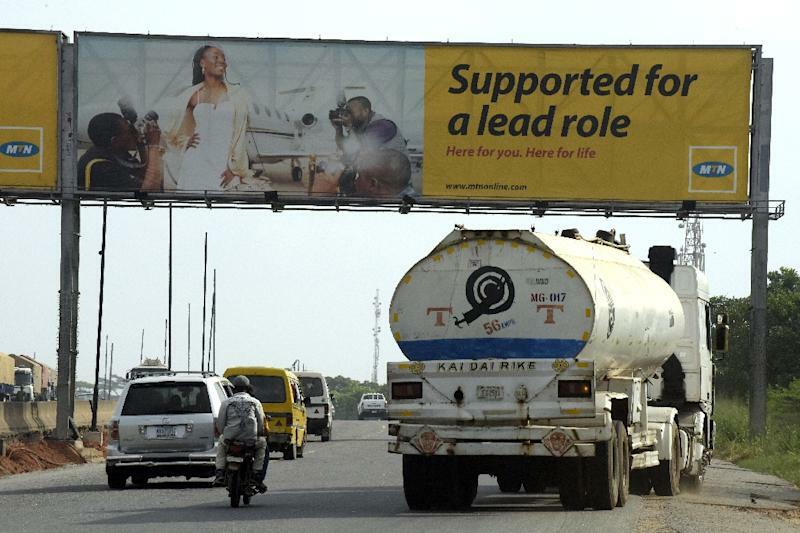 Analysts fear Nigerian President Muhammadu Buhari's decision to fine MTN will deter investors at a time when it is reeling from the plunging price of oil, down more than 60 percent from recent peaks seen in summer 2014. Nigeria expects its 2016 deficit to double from last year to 2.2 trillion naira ($11 billion) as it triples capital expenditure in a bid to thwart an economic crisis. "The fine is really unusual, it's far and away bigger than anything we've seen globally and anything we've seen in Nigeria," Amy Cameron, telecoms analyst at BMI Research, a market research firm, told AFP. "On the surface what this looks like is plugging the government's deficit." Cameron said it is unclear why the NCC insists on enforcing the fine. "Normally when it goes to arbitration like this, it would make sense that the NCC can't impose the fine until there's a decision from the court," she said, speaking from London. "I would expect that it's highly unlikely that MTN would pay anything." Nigeria, Africa's most populous country of 170 million people, is MTN group's largest market with 62.8 million subscribers. It operates in 22 countries in Africa and the Middle East. "MTN is committed to Nigeria and it's going to stay there. Nigeria is its most profitable market and it has no intention of leaving," said Cameron. Africa's largest oil producer has seen its public purse shrivel when the price of crude collapsed as a result of oversupply. Nigeria's growth is expected to drop from 6.3 per cent in 2014 to 4 per cent this year, according to the IMF, with Buhari pledging to diversify the nation's crude-dependant economy.